Hi! My name is Bree. I am a fun, unique trainer that likes to mix up the workouts. 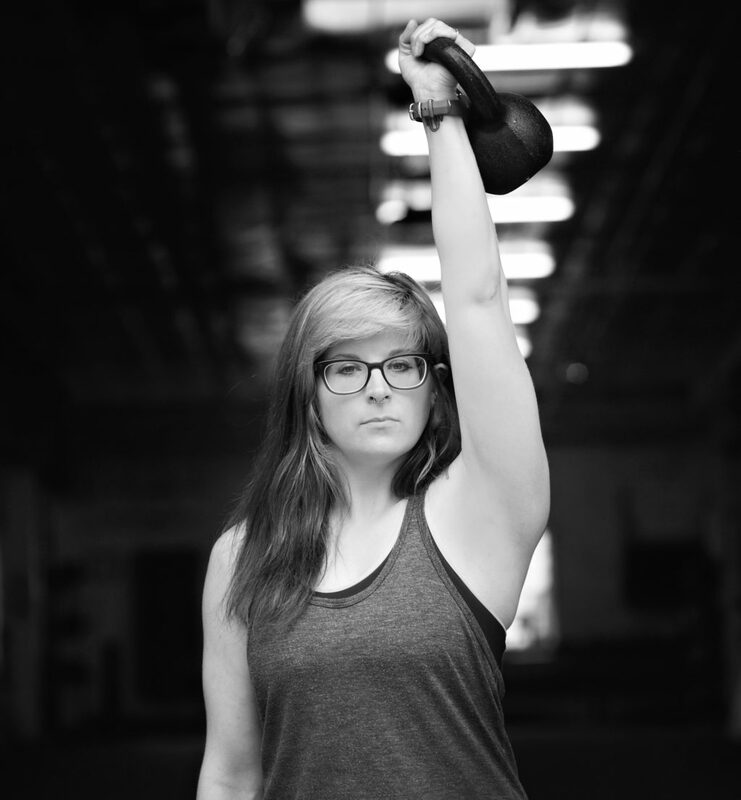 Firstly: we are going to create the most pain-free, booty fabulous warrior you can be. I create a plan working on asymmetries/imbalances and injuries or pain and we go from there! We knock out those problems and then get to building strength and the best body you ever had. Getting you to move and look the best you can without the drill sergeant atmosphere! A fun, unique workout where we work on form, moving pain free and building muscle! “Seven or so months ago, I knew I had to do something. Although I was a generally thin 35 year old man, I had a chronically injured lower back, tight hamstrings, and poor conditioning. I had strength and flexibility imbalances everywhere, which I had come to learn was causing my back injury. I also had not regularly worked out since college. After telling my sad story to Bree, she led me through a training program that became increasingly more rigorous over time. 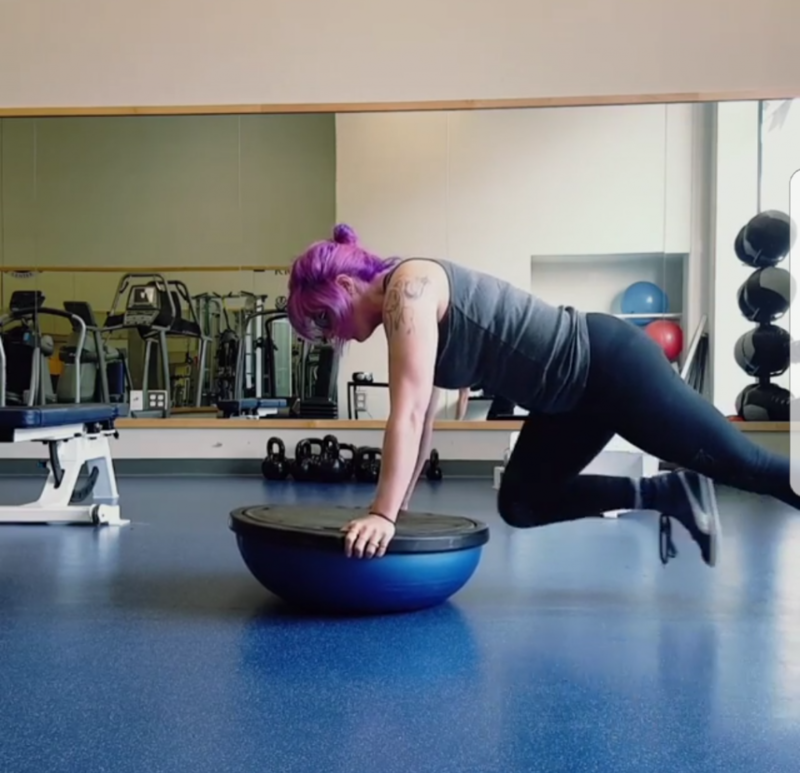 Very quickly I realized that Bree’s workouts were the real deal — they were at the cutting edge of high-intensity and body balance training methods, and yet, she had a knack for keeping things at your level but slowing ratcheting the difficulty to improve overall performance and push me to do my best. In a matter of a few months, the improvement was obvious and striking. I lasted much longer, lifted up to 80-100% more weight (and more reps), and came away from workouts feeling energized. 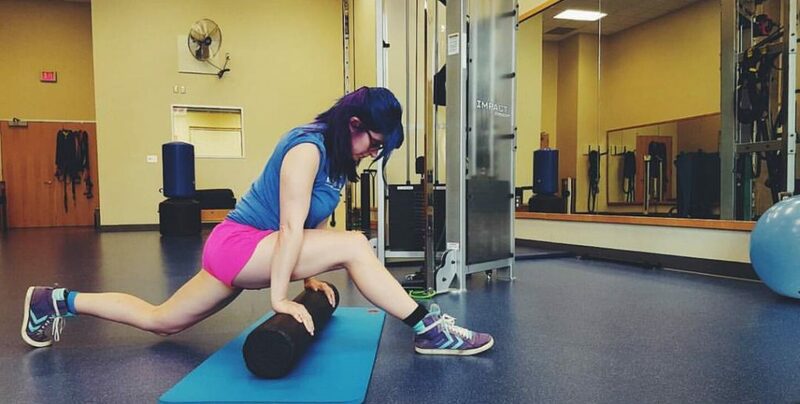 As to my back, Bree is very knowledgeable and supplemented my physical therapist (I had years of scar tissue back there) in developing exercises that strengthened my core and hamstrings and improved their flexibility. I am a writer who loves her pups! My favorite things are the desert, trying to make healthy comfort food, and creating as much as I can.